Well, hello everybody! It’s been a while since my latest post a few weeks ago. It’s been quite busy, my head, diving into something else and traveling somewhere beyond fantasies. Okay! I’m not gonna talk about my head’s experience. 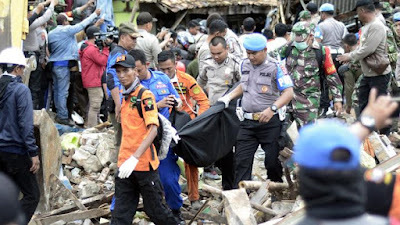 You know that so many things have been happening lately especially the mount Anak Krakatau eruption triggered tsunami in Sunda Strait and have claimed numbers of the victim and damaged. Again! Indonesia has the world’s attention due to a number of a natural disaster since the Lombok earthquake, Palu and Donggala earthquake-triggered tsunami, airplane crash, and the most recent is Anak Krakatau eruption triggered a tsunami in Sunda Strait. What is actually going on? It comes up on my mind. 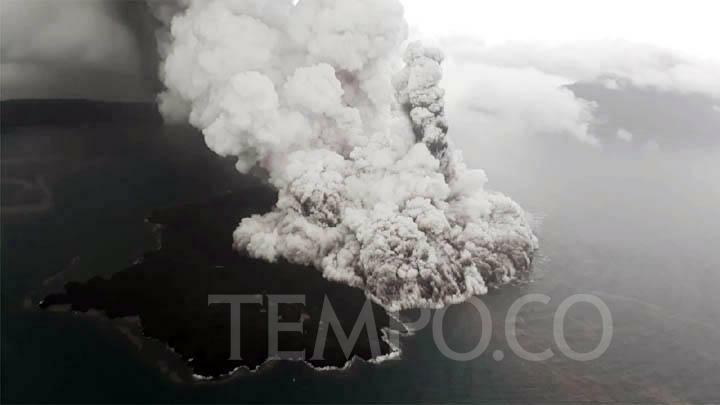 I don’t know but the authorities have claimed that the eruption of a volcano causing a tsunami in Sunda Strait. 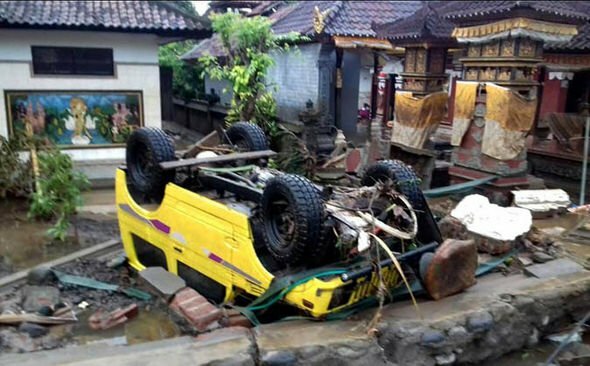 The public is shocked and even the world is coming to the same question like “Why there’s no tsunami alert?” All we know that if a tsunami occurs there will be an early warning from official authorities and evacuation. But in this case, it was just happened with no one even know and even the official authorities claimed it as flood tide due to the moon’s orbit position and the weather. Later then they clarified that it was not flood tide and it’s a tsunami after some videos footage shown the real events. Don’t get me wrong about what I said above. It’s just my pure thoughts to what we are facing today. Our country is categorized as prone disaster area and ring of fire which means we are likely to experience a natural disaster like any time. We surely need anticipation step to avoid a large number of victims and damage. Natural disaster mitigation is all we need. It covers the preparation of facing disaster, how we deal with it, how to build anti-tsunami and anti-earthquake building, and the most important is how we make up our mind to befriend with a natural disaster. 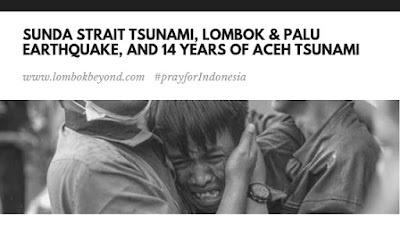 After all, may God pour down His grace for the victims, families, those are affected, and all of us in this lovely country. Stay safe and alive everyone! Peace up from Lombok!